I wanted to be the first to tell you about a change we’re soon making to our UK pricing. 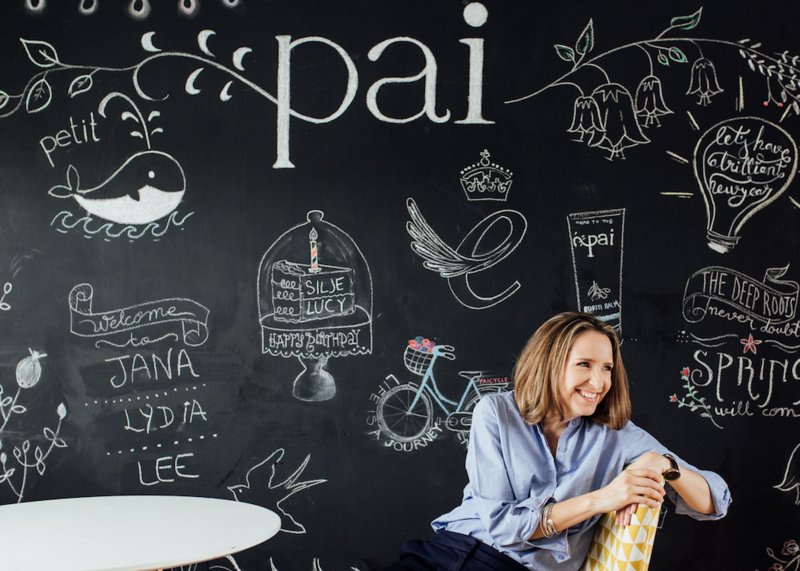 From 1st May 2018, we’ll be increasing the prices of some Pai retail products by an average of 10%. The last time we increased prices was in 2015 – Adele’s 25 was haunting your every move and you were pretending to not want to go see Fifty Shades of Grey! As a brand, we only use the highest quality organic ingredients and we don’t compromise on quality. In the last 3 years prices of natural and organic ingredients have increased by 30-50%. Since Brexit, the Pound has devalued against the Euro by 20%, which has also increased our packaging costs as the majority of our glass comes from Italy and France. I wanted to explain this because you have invested lots in us, and I know that a price increase can sometimes feel like we’re taking you for granted. 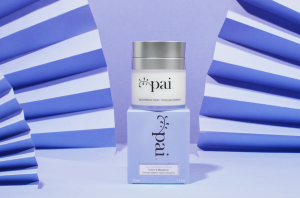 If you want to stock up on your faves before this increase kicks in, head over to paiskincare.com within the next week. And as always if you have any questions, just get in touch with our lovely customer experience team on support@paiskincare.com.